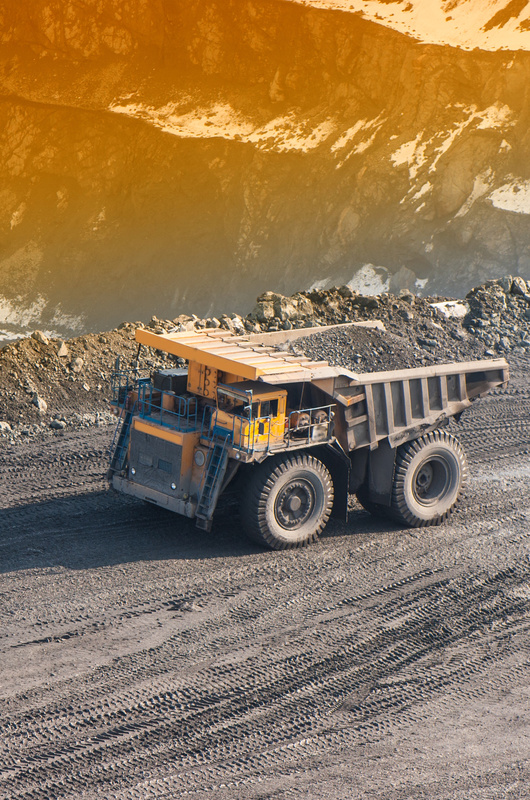 Serving as an example of how to get the most out of Orion’s diverse product offering, a global energy and mining corporation, who runs an extensive mining operation in the southwest United States, looks to innovative communications and digital transformation to improve operations and worker safety. 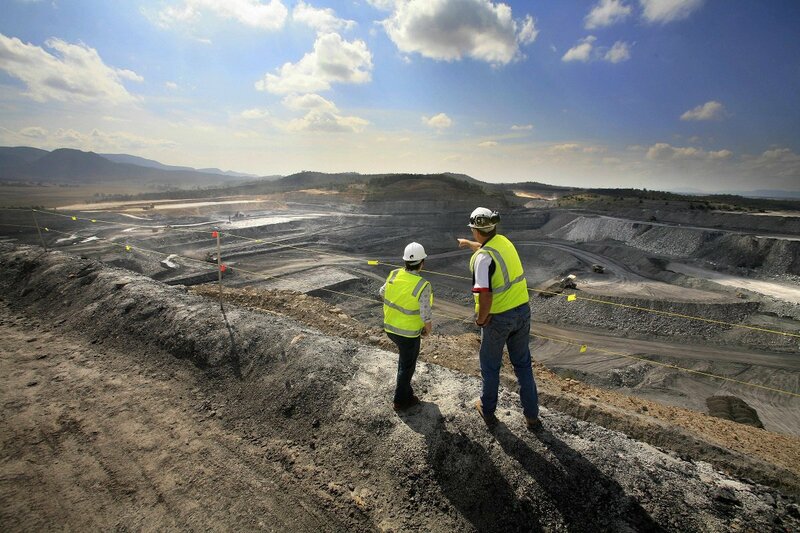 At the site, the company operates two mines, each of which stretches a mile wide. The desert terrain at this site is extremely rough, and workers face hazards such as open pits, landslides, extreme temperatures and fast- changing weather, dangerous wildlife, and more on a daily basis. Because life-threatening emergencies can arise in a matter of seconds, employees needed a reliable way to call for help, pass along important safety information, and quickly locate staff when timing is critical. Also, supervisors needed the real-time locations of their teams to dispatch help as quickly as possible. While the organization had already started rolling out smartphones to staff, some team members had to use traditional UHF radios where cellular or Wi-Fi connectivity was unavailable. Despite the two different standards, teams still needed to communicate with each other. With rapid employee growth expected by the organization, the communication challenge would only get worse. Given the expanse of the operation, the company also focuses on worker safety and operational efficiency. Many procedures and workflows must be followed accurately to ensure proper operation of equipment and prevent injury (or worse). To help, the organization developed standard operating procedures (SOPs) that employees follow on a daily or even hourly basis. The company needed to scale a reliable way of completing these SOPs. For a more reliable and less expensive solution to fit their vast needs, Orion proved a natural fit. When the company learned of the breadth of capabilities of Orion’s connected voice platform, they adopted it to address their numerous challenges. For real-time team communication for the organization’s employee-issued smartphones, teams use the Orion Pro service along with Onyx for hands-free, heads-up work. For some teams and projects, workers communicate with Orion’s stand-alone mobile app. To address the need for teams to communicate between the Orion-enabled smartphones and their traditional radios, the company deployed the Orion Radio Bridge which allows for radio channels to be “bridged” into Orion talk groups. This allows radio users and Orion users to talk to each other despite the difference in communication systems. From the Orion app, supervisors can also monitor the real-time locations of their teams and talk directly to groups or individuals. GPS location tracking has been a critical feature of the platform, as supervisors work to keep their teams safe in the field. Because of the numerous SOPs that employees must complete, the company was eager to utilize Orion’s unique voice bot capabilities to automate frequently-performed tasks. Starting with an important daily worker safety check, they deployed an Orion voice bot that walks each worker through numerous questions at the start of their shift. Traditionally, these checklists were completed on paper and quite tedious to process. Thanks to Orion voice bots, workers can now complete the safety check with just their voice, and the finished checklist plus any alerts are sent to supervisors for review.